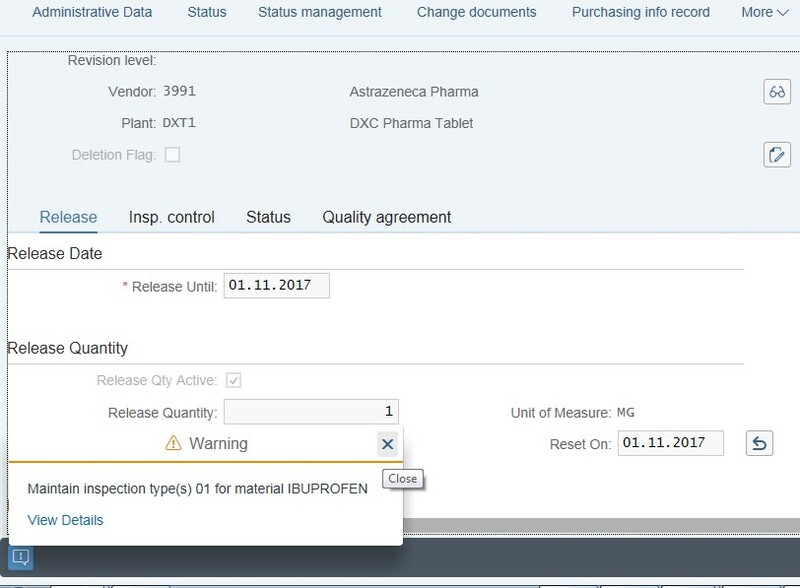 SAP P2P Process in FIORI- S/4HANA EM (Enterprise Management). 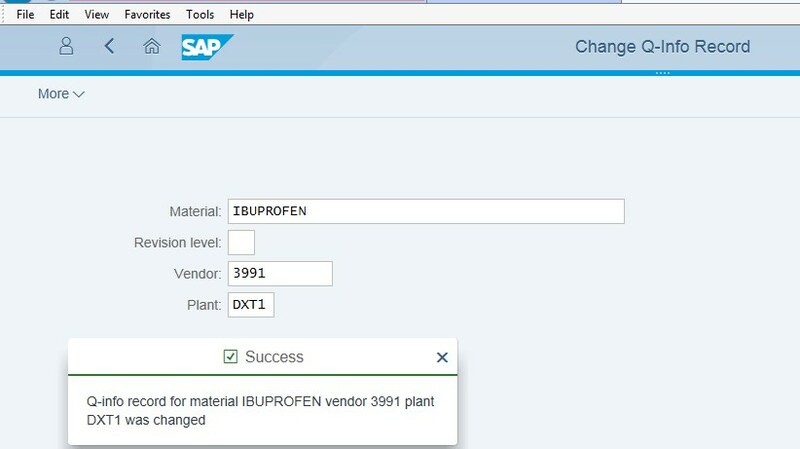 This blog explain simple P2P Process steps in SAP FIORI. Posting Invoice verification with reference to PO. 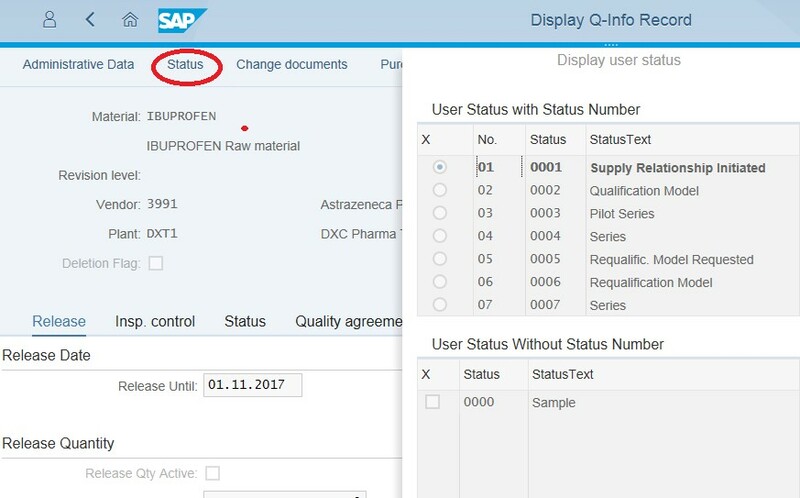 I hope this blog will be more useful to those new to S4 HANA EM with FIORI. I have tried for simple procure to pay process for Pharama company- just for practice. Please find the Apps used. 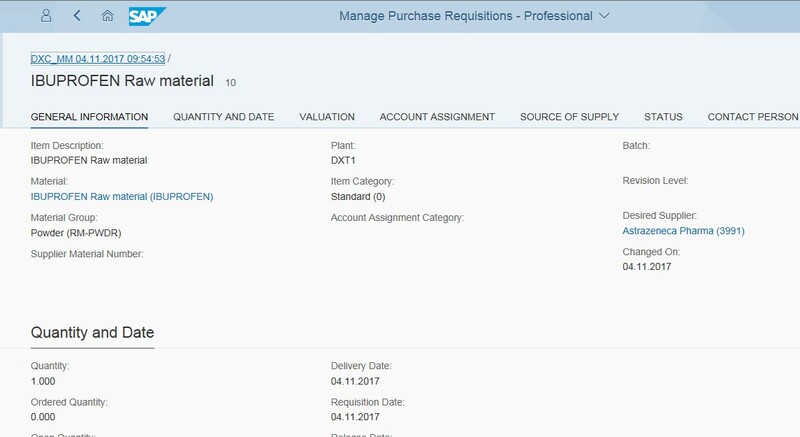 We can get the FIORI apps from FIORI App library published by SAP. Please use below link. I have not used any explanation as simple Procure to pay process is known to all. Posting Goods reciept for PO. Movement type 101. Stock is subjected to Inspection and getting below error. 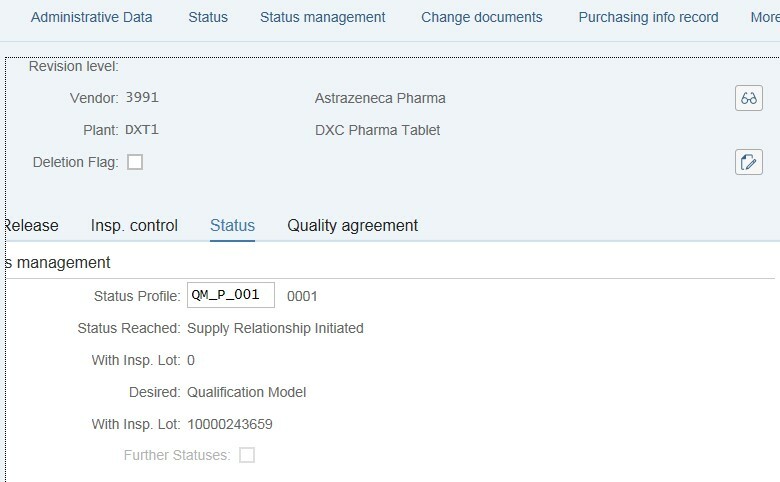 In Quality inspection App – we need to release the lot. Now Next step is posting Invoice verification by taking reference of PO. Step are similar to ECC. 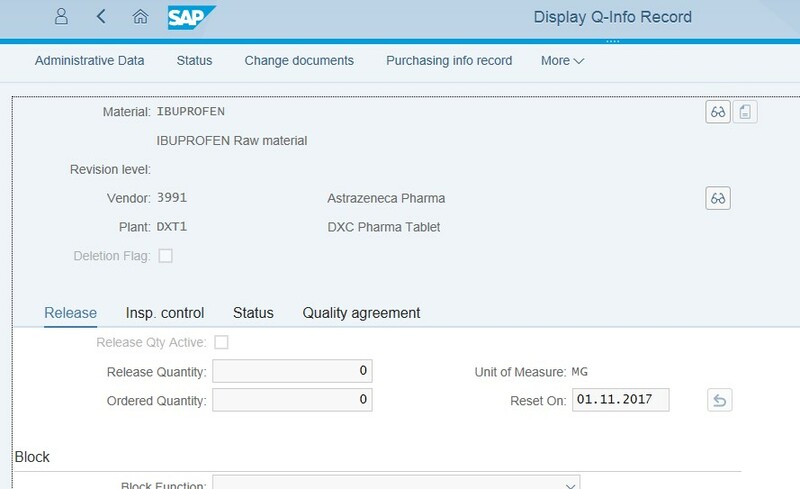 P2P Cycle is completed in FIORI User Interface system. Standard PO created under the number 45001331. Invoice Document no. 5114059385 created. 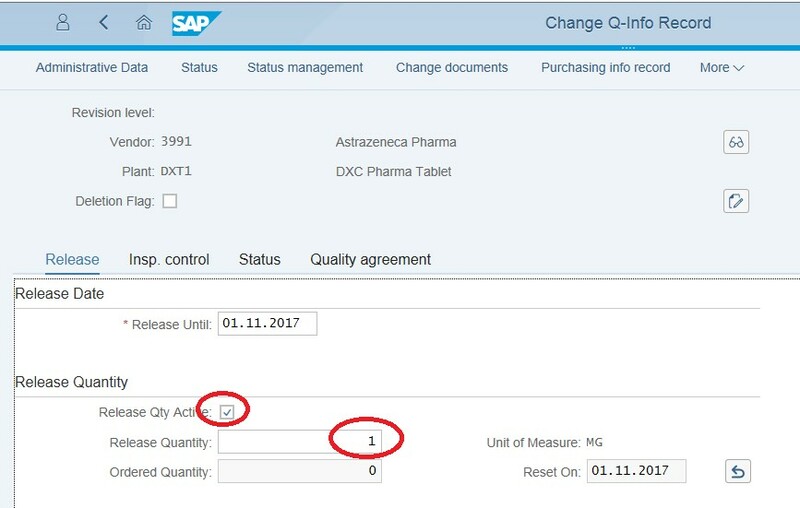 This blog helps or serves as a first step to SAP streamlined Procurement and sourcing Module. 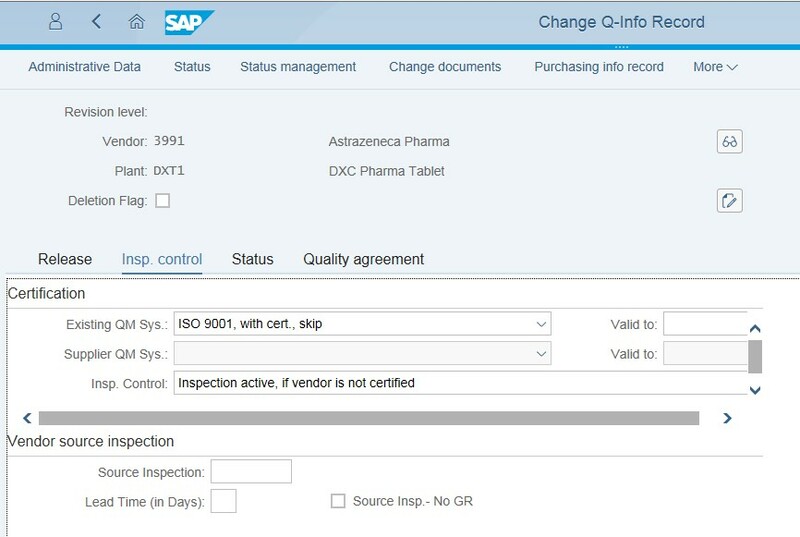 Hope it is useful to each and everyone interested in S4 HANA Enterprise management. Thanking you.